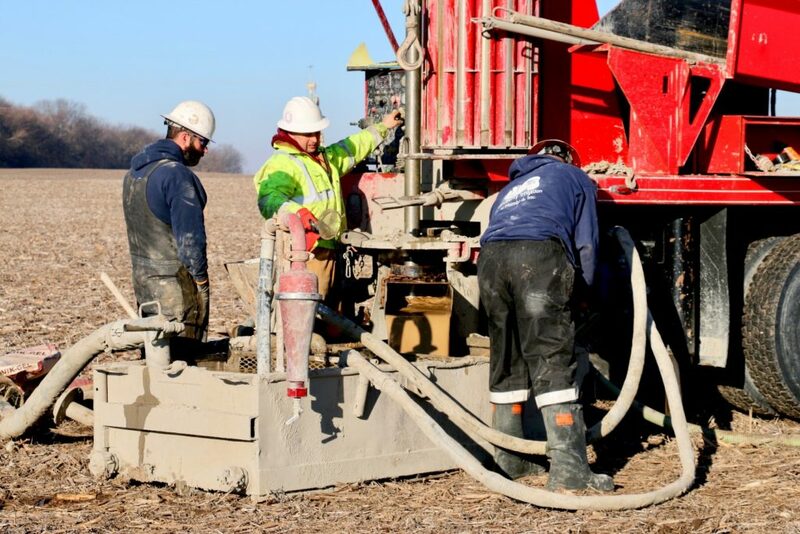 Geothermal Services Bloomington & Goodfield IL | TCI Geothermal | TCI Companies, Inc.
TCI Geothermal specializes in Geothermal Well Drilling in Illinois as well as Georgia, Kentucky, Tennessee, Missouri, and Iowa. 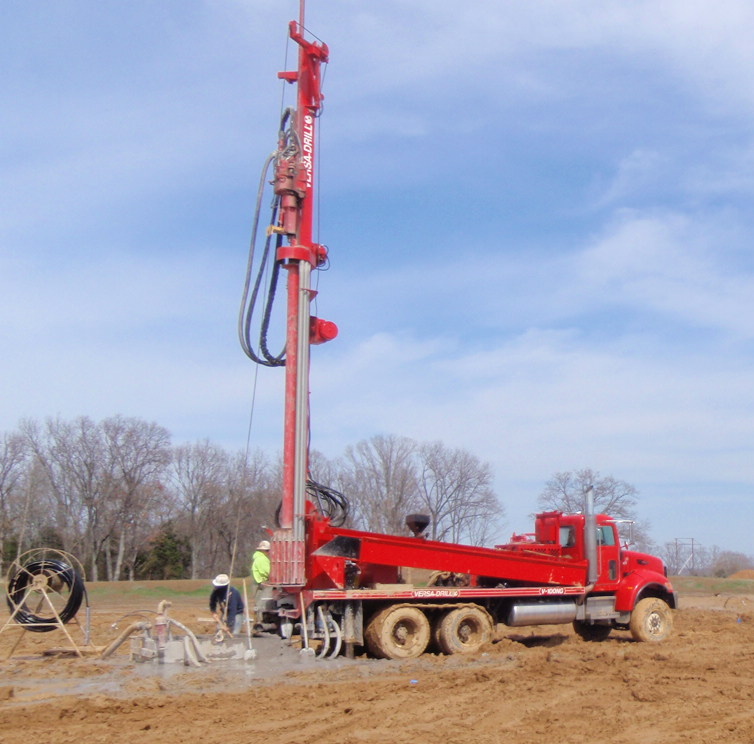 We are equipped to handle geothermal loop installations ranging from residential to large-scale commercial projects. 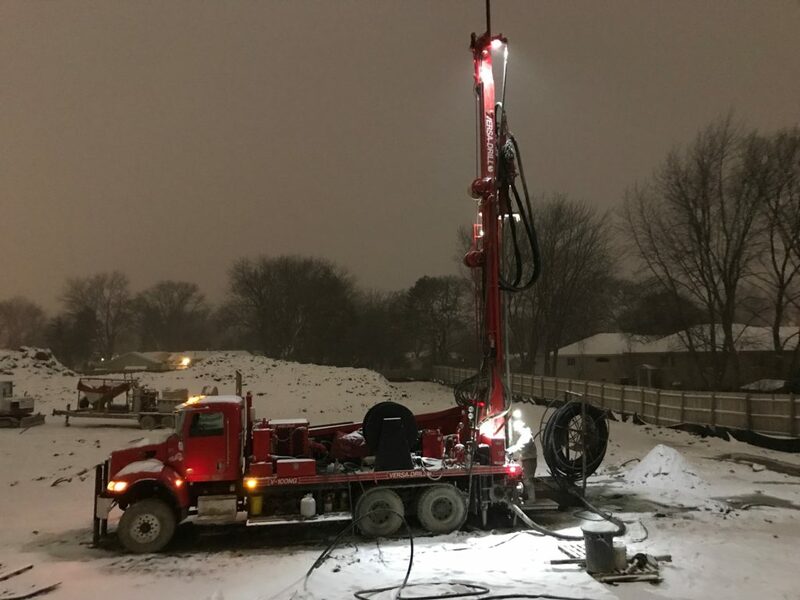 We have been in the geothermal well drilling business for over 15 years completing over 2.9 million feet of commercial bore and over 11,100 commercial wells. 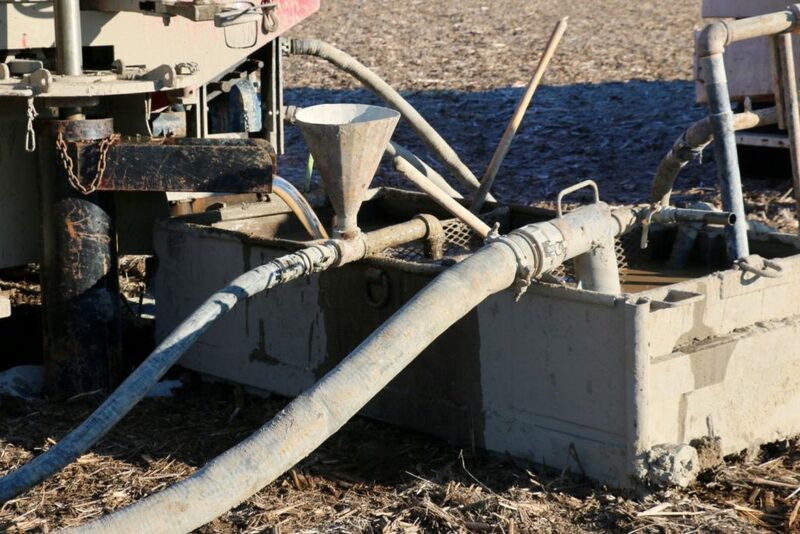 We have grown to meet the increasing demand for this service throughout the Midwest and farther. We are IGSHPA certified Accredited Installers and conform to the industry standard with our heat fusion and well drilling procedures. 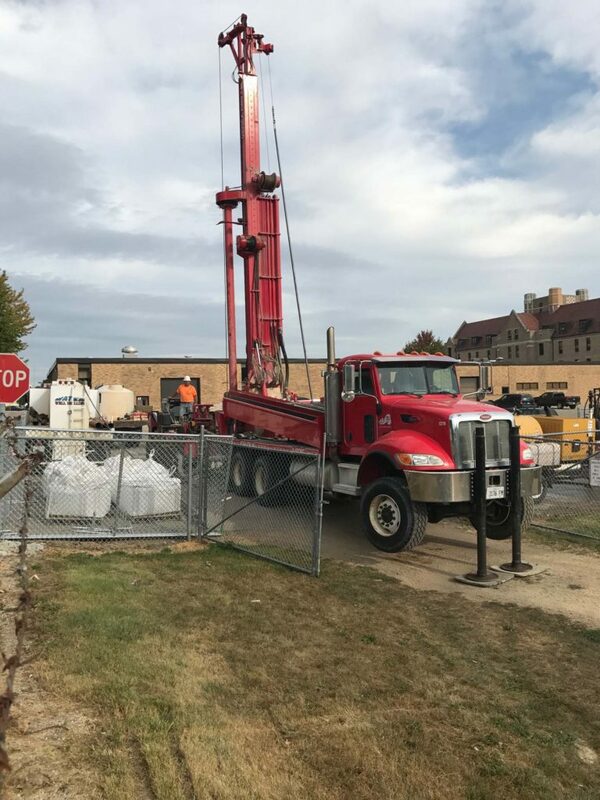 As Geothermal Loop Contractors, we are equipped to handle geothermal loop installations ranging from residential to large-scale commercial projects. 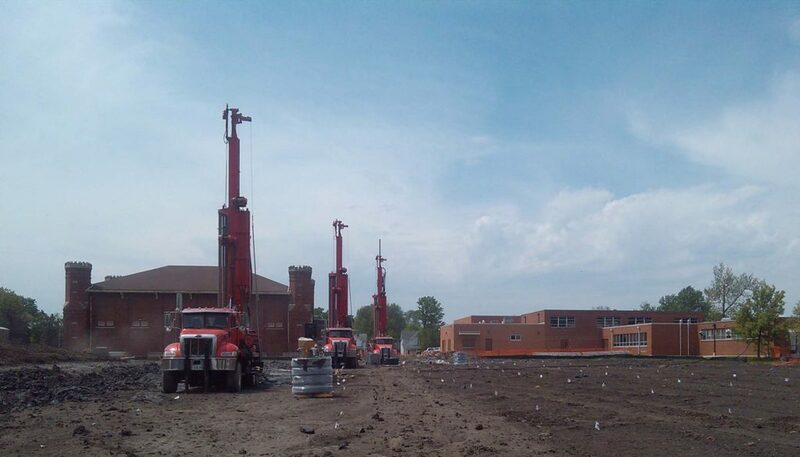 We have a proven track record of completing the project on schedule. Geothermal systems are not only environmentally beneficial for heating and cooling buildings, they can also be a great money saving investment. These systems use the consistent temperature of the earth to provide building heat during the winter and remove heat in the summer.